This wonderful R&B tune was originally a hit for The Spinners (known as Detroit Spinners in the UK) in 1972. Released in time for Christmas. the original song peaked at #4 in the U.S. and #11 in the UK during 1985, selling over one million copies and was on the chart for 11 weeks. 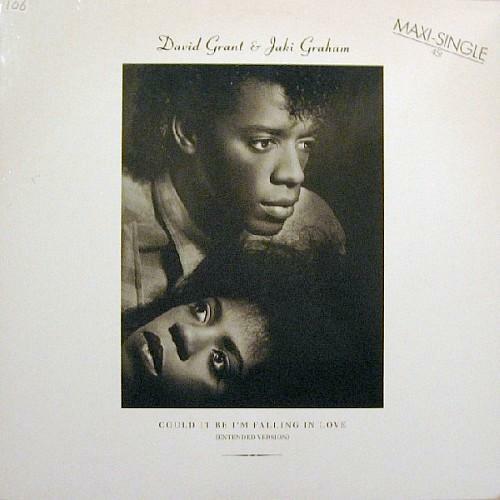 This cover by David Grant and Jaki Graham fared even better. It entered the UK singles chart at #39 on 17th March 1985, reaching #5 on 21st April 1985 for one week. 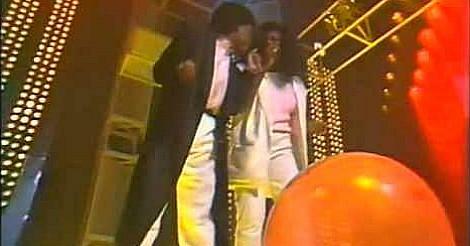 The single spent a total of 12 weeks in the UK singles chart. It gave Graham her first hit single. 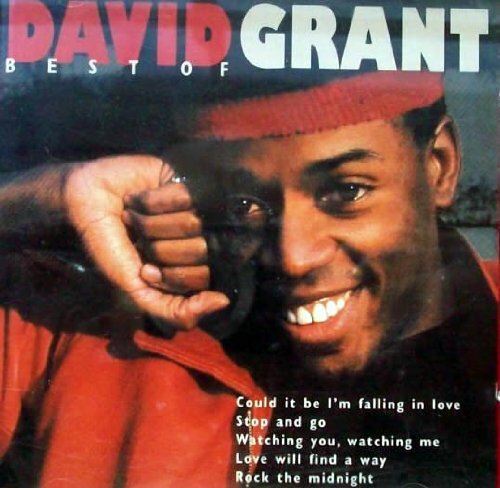 Further hits were to follow, including Round And Around, Mated (another duet with David Grant), Set Me Free, Breaking Away and Step Right Up, giving the Birmingham-born singer a total of six British Top 40 hits during the 80s. 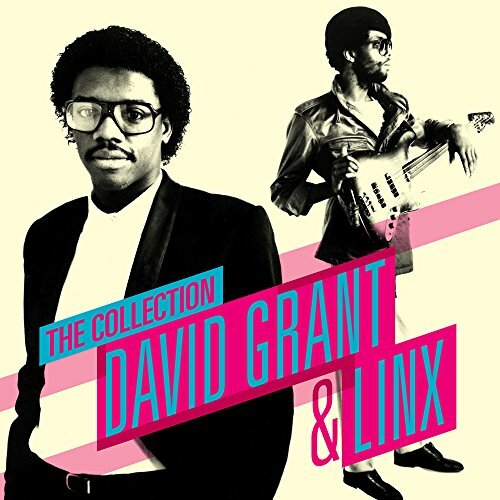 London-born singer, David Grant, is now a celebrity vocal coach, but was originally a member of the funk/soul band Linx who had a handful of hits during the early eighties. The band's biggest hit was Intuition, which reached #7 in the UK. Grant also achieved success with his own solo hits, and 1983 was a particularly good year for him when three of his songs broke into the Top 40. These were; Stop And Go (#19), Watching You, Watching Me (#10) and Love Will Find A Way (#24).